If his last name wasn't Addams or Fester he paid too Much! Also would love to get a Bride of Pinbot or a Funhouse machine. I have a super old Black Knight table that is pretty worn but plays OK. Pinball is the best! It is 100% perfect and that’s what they bring, but I’d never pay it. My wife said we need a diesel 4 door hauler....so I found one in Texas. Flew down with a cousin and drove it home. On the way home we watched UFC in Little Rock, BBQ in Memphis, 15 bars in Nashville, and 3 Distilleries. We managed to put down Long John Silvers, In&Out Burger, Chic-Fil-A, and Twin Peaks... This happens when your wife says we need a 4 door truck...ha. it managed 20.8MPG. That there is a good woman Denny! ^^^ Wow!, very nice, is that a DIY? 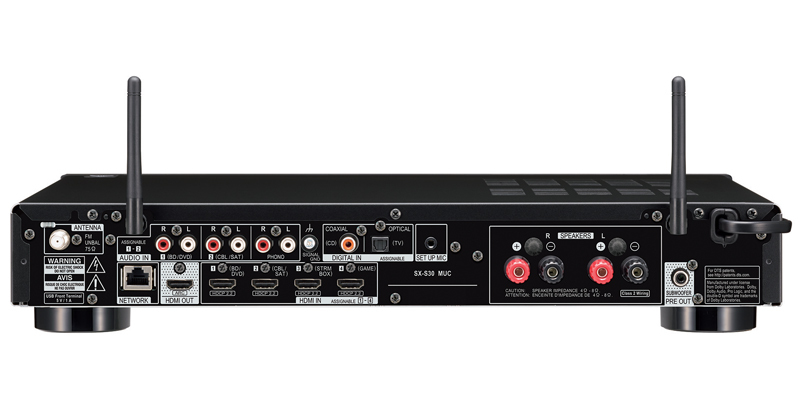 I've been waiting on one of these for a long time now, a stereo receiver with HDMI inputs. The rooms in my home are too small to do a home theater the right way, so I opted for stereo instead. Sure, I could have bought a regular AVR, but the amp sections in those tend to not be as good as a stereo receiver. Sweet! I share your sentiments. 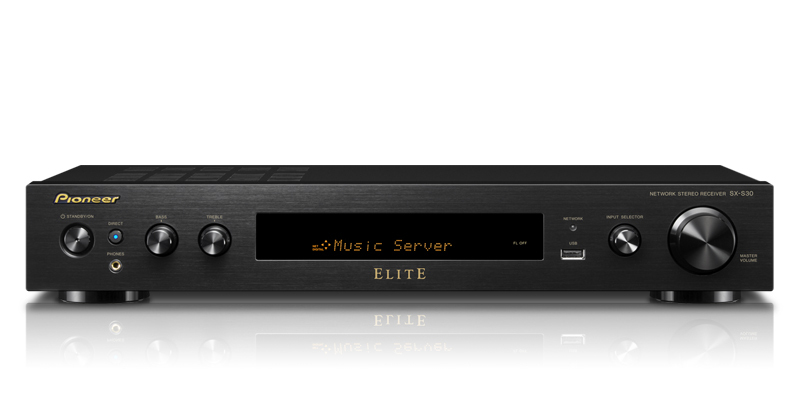 If only that had no amp at all and just volume-controlled preouts I'd be buying tonight (assuming it was affordable). Thanks I did some of it, electrical and paint, set in the new tub. But I paid a guy to do the mosaic tile.